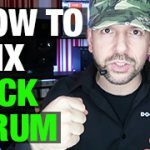 So we finally got to the big question, the one we get asked all the time: how do I make my kick drum sound amazing? Although “a great kick drum” may mean different things for different musical styles, it’s always hard to get a bass drum to sound as big and powerful as the commercial releases out there. Here are 7 great tips on how to make your kick drum sound better. Contrarily to what most people think, the bass drum is not all about the low end. As with any other sound, the perceived loudness of the bass drum depends on the mid frequencies, as explained by the Fletcher-Munson curves. Our ear canals resonate around 1k to 3k depending on the size of our head and other variables, which results in a bump in the mid frequencies. The human ear is designed to better understand those frequencies and our whole communication system revolves around it. In other words, our ears perceive better in the mid range. Another point to consider is that the low end carries a lot of energy, and there’s only so much low end we can push before saturating the channel. However if we push the mid frequencies we can obtain more perceived loudness without increasing the level too much. This is particularly useful if you bare in mind that most people listen to music with cheap earphones and laptop speakers: they simply don’t reproduce the low end very well. Make sure that your mid frequencies are nice and loud to ensure the bass drum cuts through your mix. Saturation is a great technique to add harmonics to a kick drum. 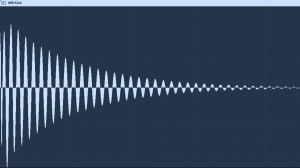 You can make a sampled sound stronger by saturating it a little. With saturation – and in some cases distortion – you can make a kick sound grittier and give it more personality, to make it more distinguishable in a busy mix. 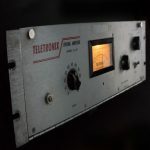 You might consider running a parallel channel of saturated kick drum and then add it to your original sound, so you don’t completely destroy the original sound but you add penetration and loudness to it – watch how we perform parallel compression on kick drum using Distressor and the Culture Vulture Super 15. 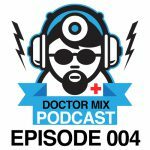 You can try all you want to equalise the kick drum and saturate the sound, but often times it’s the original recording or sample that is just not powerful enough. 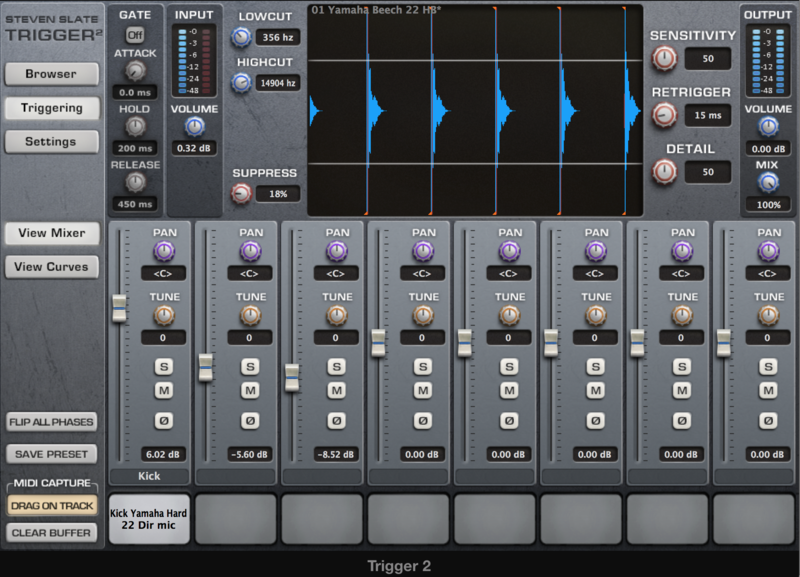 Try adding a different kick drum alongside the original one. 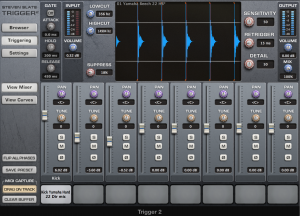 We like to use Steven Slate Trigger due to its great selection of great drum samples and due to the fact you can add to the original sound while keeping both sounds completely in phase. You want those speaker cones to move back and forth nicely: having the original sound plus an additional sound in perfect phase will help that air move! 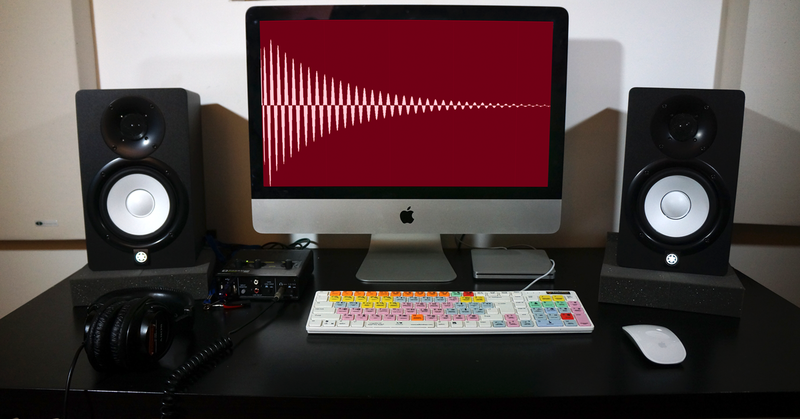 As you may know, compression means reducing the dynamic range of a certain sound in order to subsequently push it louder. 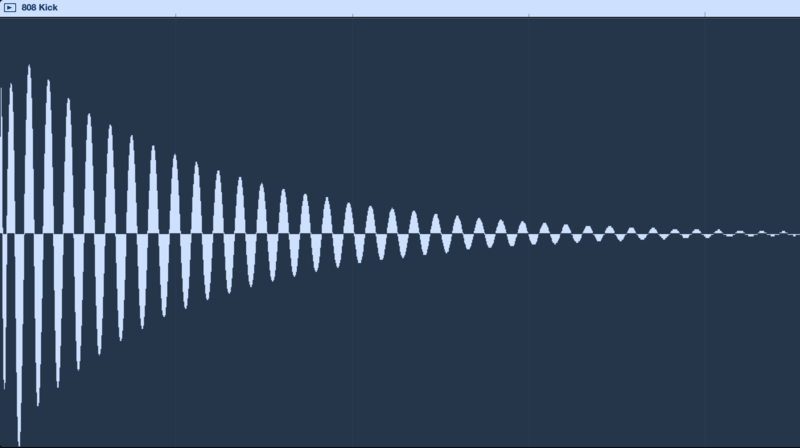 However when using compression on a kick drum you sometimes kill the dynamic movement of the sound itself. Having the original sound on one channel and a compressed version of it on the side – and then sneaking it along with the original sound – will allow you to obtain great compression without compromising the original kick drum. 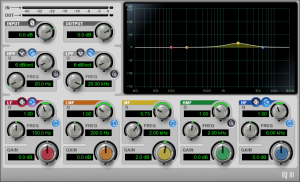 If your bass drum lacks low end you can simply push the bottom end with an EQ… but EQ-ing might also compromise the sound in ways you don’t want to. Once again, having an equalised version of the kick drum pushing the low end alongside the original track can help you add just enough to help the untouched original kick drum. 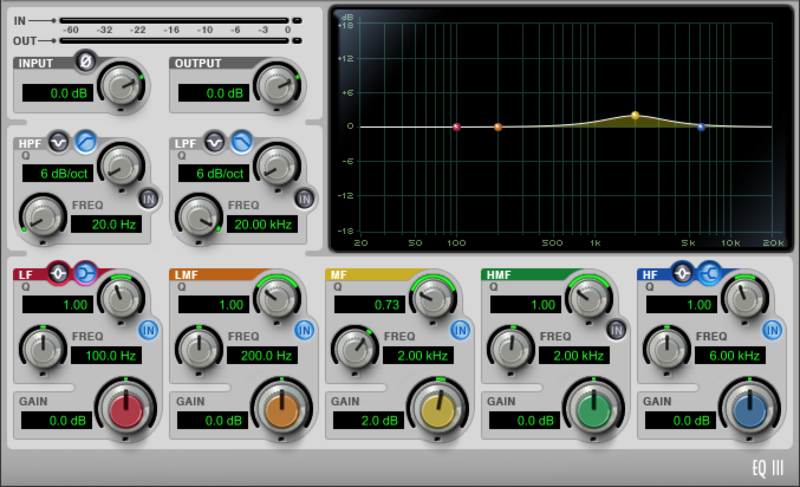 Parallel compression and equalisation is a great combination. You can first compress a sound then increase the low end with a good EQ – we like to use Pultec Style equalisers – to bring great results for your sound. Only the kick drum and bass should cover the low end. Make sure to remove the low end from all other tracks so your other instruments are not in the way of the kick drum. We talked about this also in our article on How to make your mixes sound professional. Having said all this, remember that in a mix everything is about balance. You can obtain much better results by choosing the correct balance in your music than by messing about with your kick drum too much. Remember to keep a nice dynamic movement in your mix and make sure that your bass drum has enough space to give your piece of music a great beat.